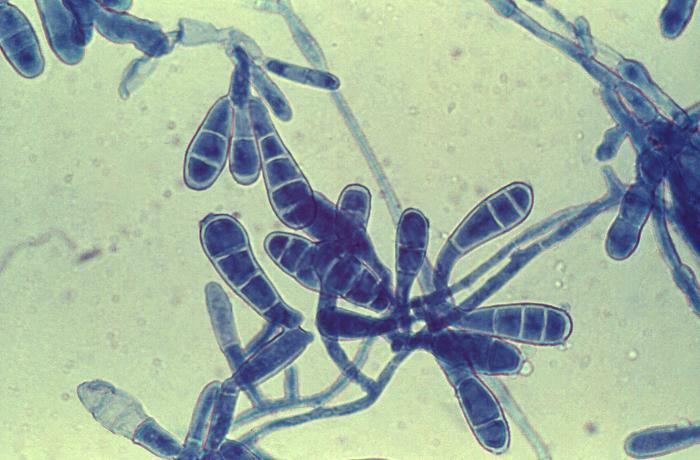 Pseudomonas aeruginosa is a gram negative rod, which is non- spore forming, motile and a strict aerobe. 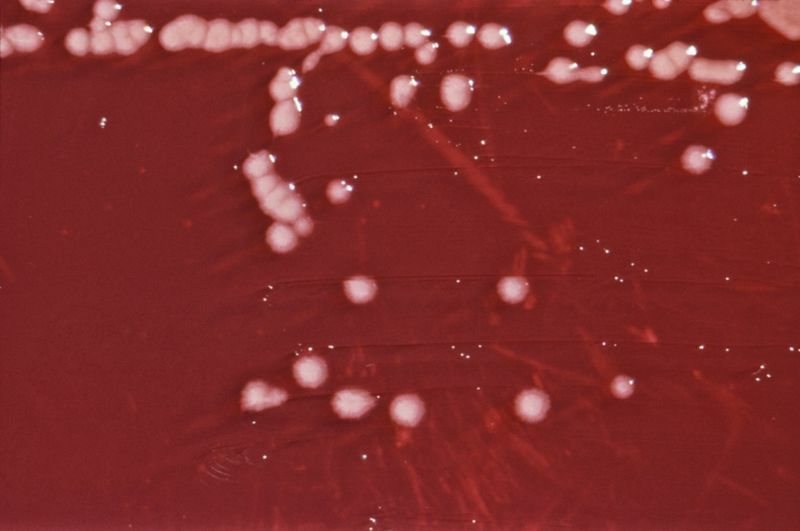 Pseudomonas is present in the human colon. It is also found in soil and water. 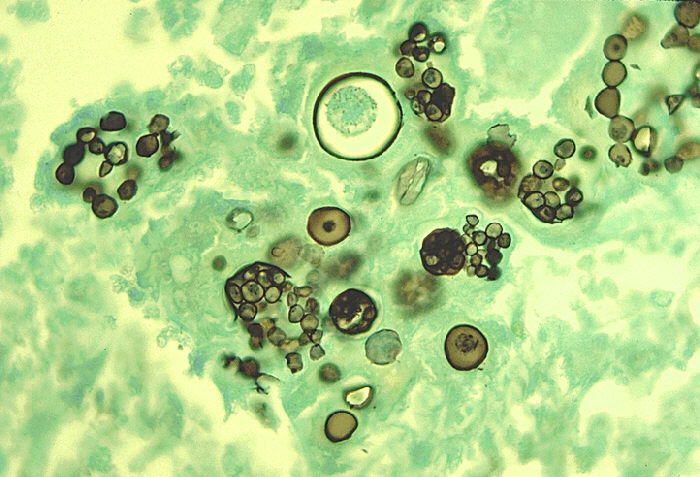 It is also an opportunistic bacteria and colonies upper respiratory tract. • Endotoxin is released which produces symptoms of sepsis and septic shock. Endotoxin causes inhibition of protein synthesis by ADP ribosylation of elongation factor 2. 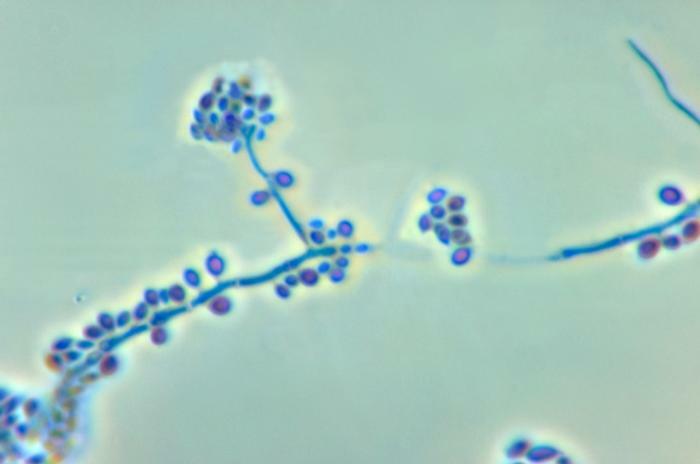 • Pyocyanin is a pigment which colors the pus in a wound blue, damages the cilia and cells of the respiratory tract. It is mediated by transport pump in the bacterium cell wall. Exo- S is the most destructive exoenzyme, causes ADP- ribosylation of a Ras protein, damaging the cytoskeleton. Large flat colonies are formed. Pigments diffuse in to the medium giving a dark greenish- blue color. 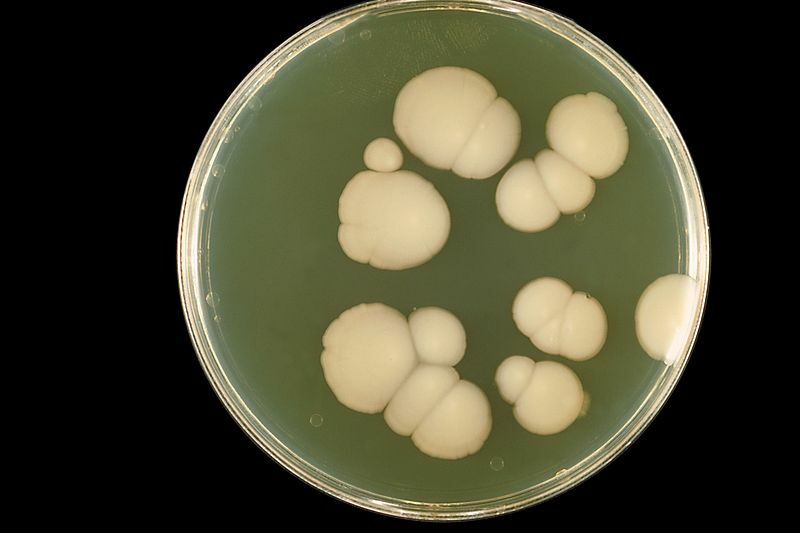 Pale colored colonies are produced.